Petrochemical - Weiser Security Services, Inc.
Weiser Security has substantial experience and expertise providing clients with petrochemical security services. With government and industry requirements becoming ever more stringent, specialized petrochemical security continues to be a priority across the industry. Weiser Security has developed industry-specific training programs to ensure compliance with training requirements and certifications. We have extensive experience working with clients to assist in the development of site security plans for their operations, including training programs and drill procedure. 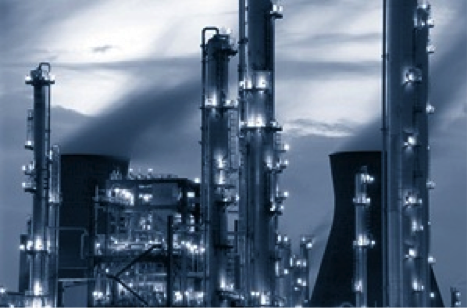 Weiser Security offers a variety of petrochemical security services designed to suit operations of any size or nature. We pride ourselves on our outstanding safety program. Weiser Security’s injury trends have steadily decreased and are half that of standard industry run rates.